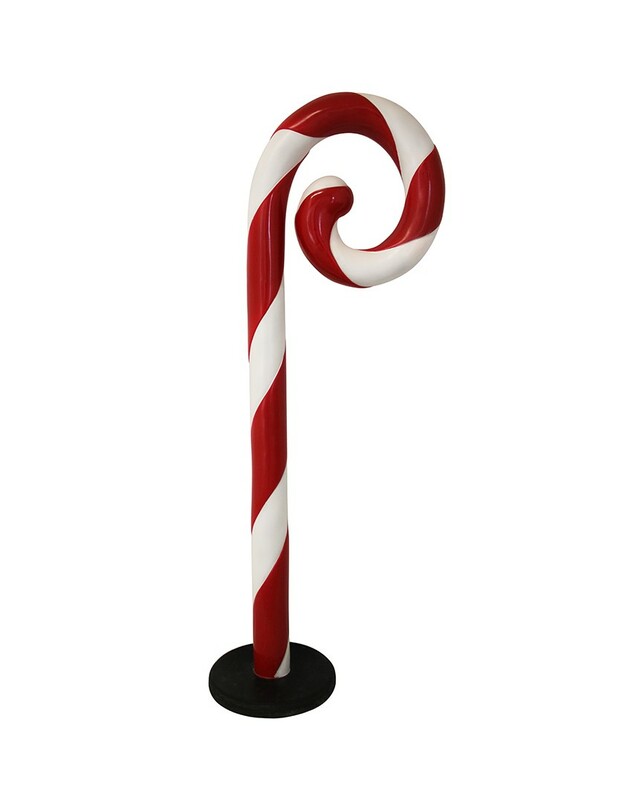 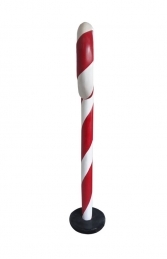 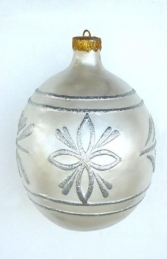 This 5ft Candy Cane is ideal for decorating your Winter Wonderland, Grotto or Willy Wonka set. 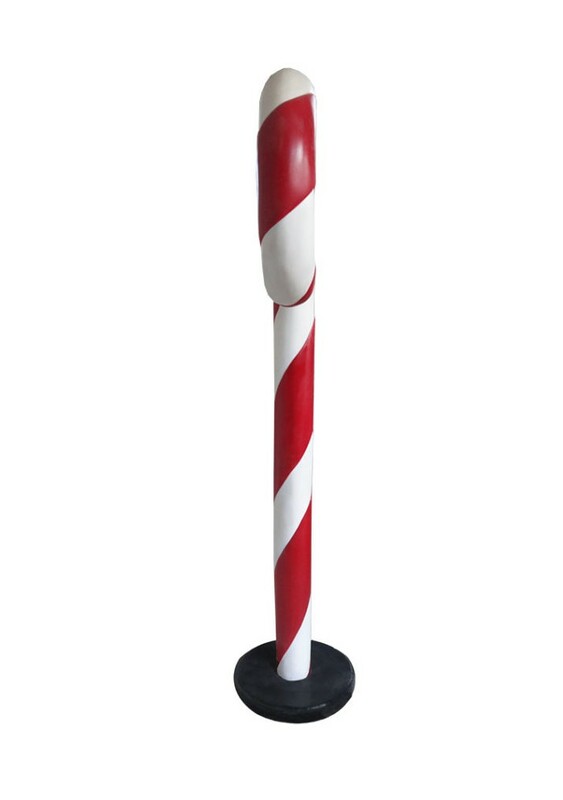 This model gas a base to right making it free standing. This 5ft Candy Cane can be used to huge effect with our other Christmas models in your Christmas shop-window display or Grotto, and is ideal for all businesses, pubs, restaurants, coffee shops, adventure golf courses, children’s farms, zoos, theme-parks etc to decorate and promote Christmas events, activities and parties or this would even look fabulous in your own home or for a Christmas display to outdo all the neighbours.